It was the morning of the 18th of December, a much awaited day. 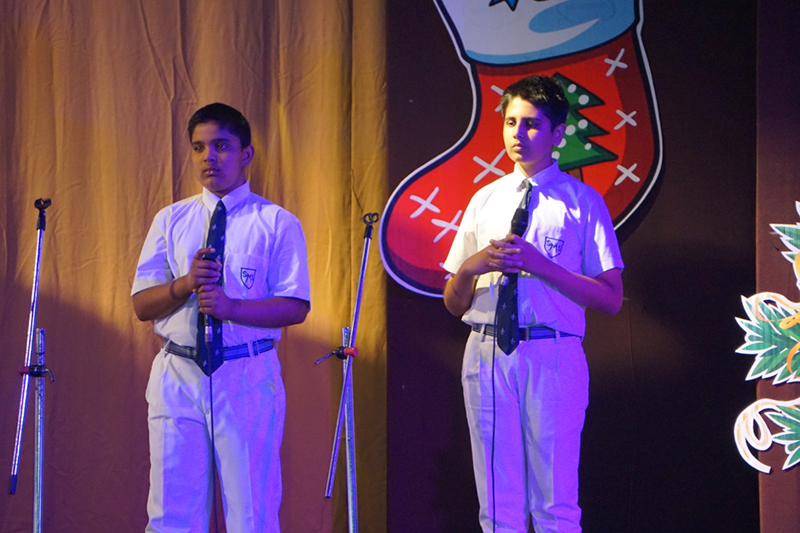 The students from Classes 4 to 8 were to present a few carols, under the guidance of our ever helpful singing teacher, Ms. D’Souza. 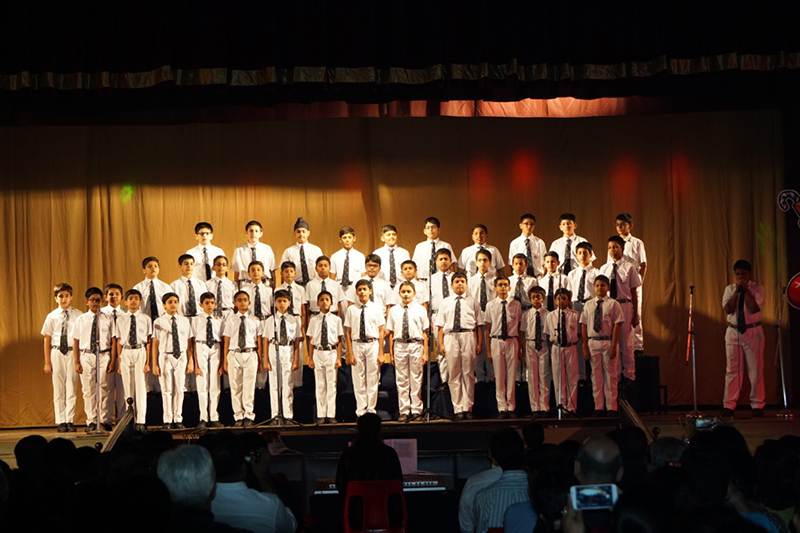 The school band was also going to perform, which evoked everyone’s excitement. 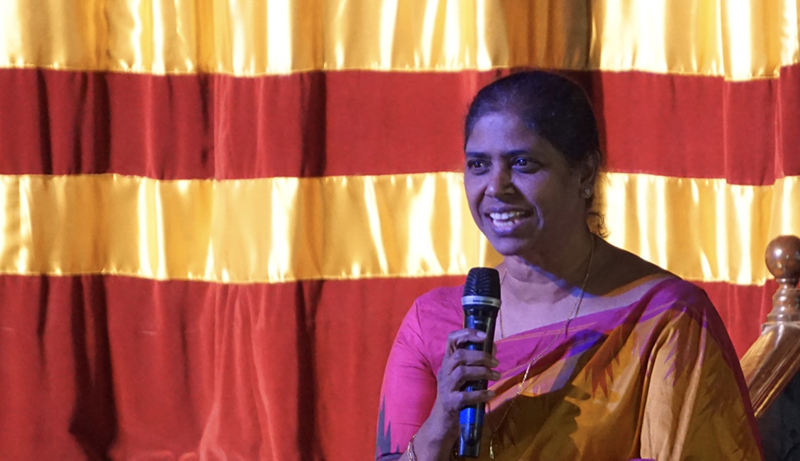 The event’s chief guest was Mrs. Valerie Fernandes, and it was hosted by Prateek Sibal. 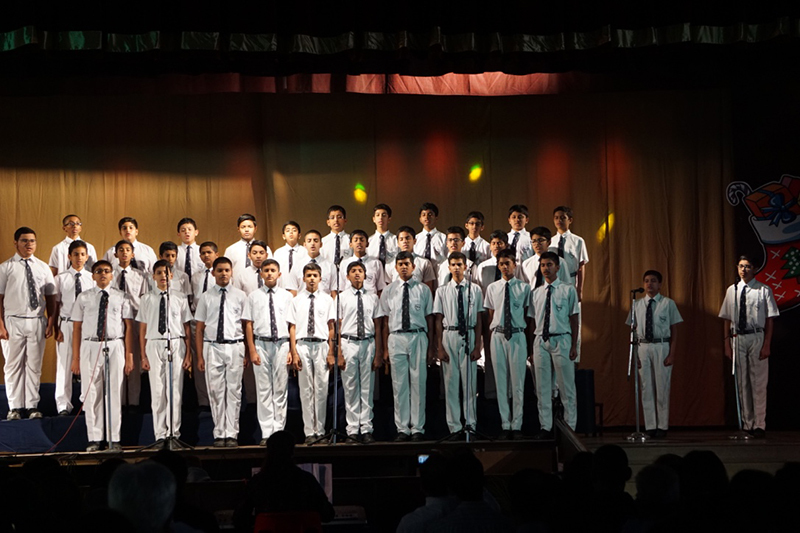 After a word of prayer, the choir festival began. 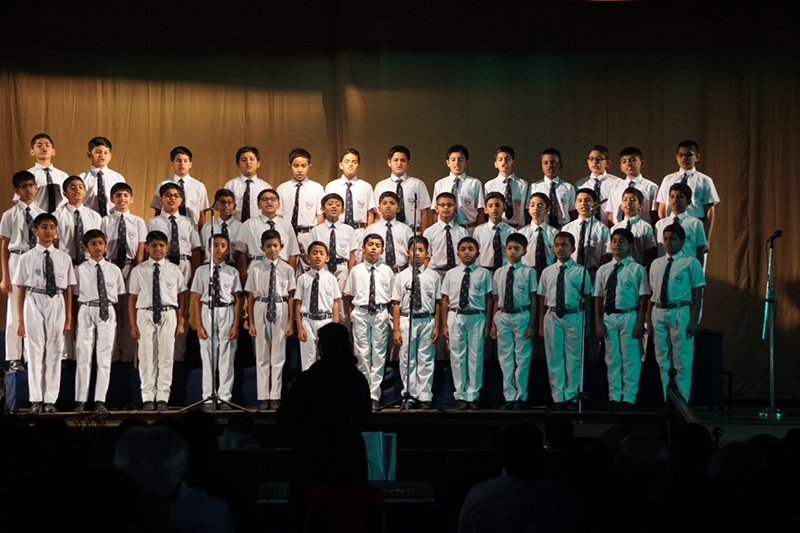 The students sang melodiously, and the audience was very appreciative. 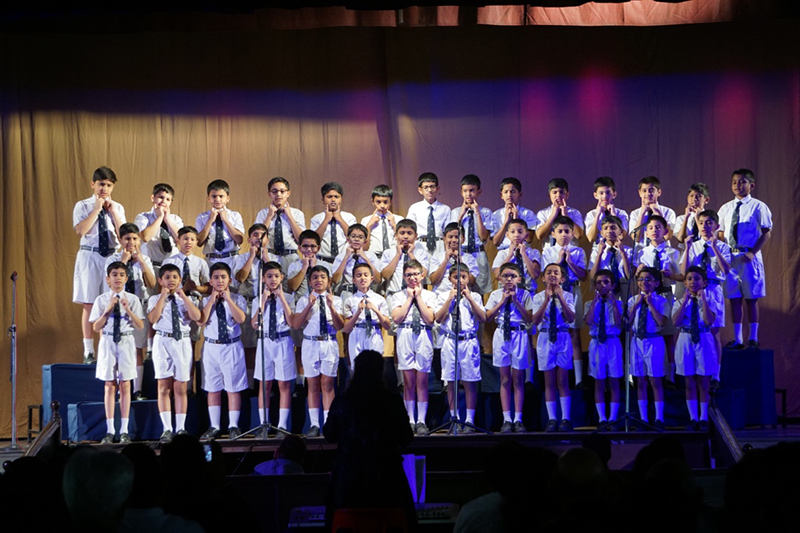 From the serene ‘O Holy Night’ to the foot-tapping tune of ‘God Rest Ye Merry Gentlemen’, the choirs were captivating and allowed the entire school to get into the Christmas spirit. 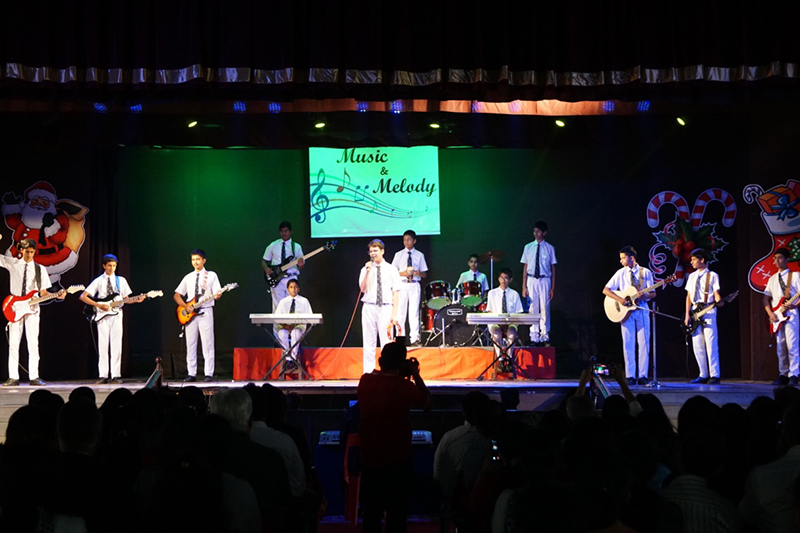 The school band, comprising of students from the 6th standard to the 9th, was also wonderful, including their renditions of ‘Jingle Bell Rock’ as well as ‘White Christmas’, which had the crowd swaying. It was an enjoyable morning which served as a great way to kick off the Christmas season.